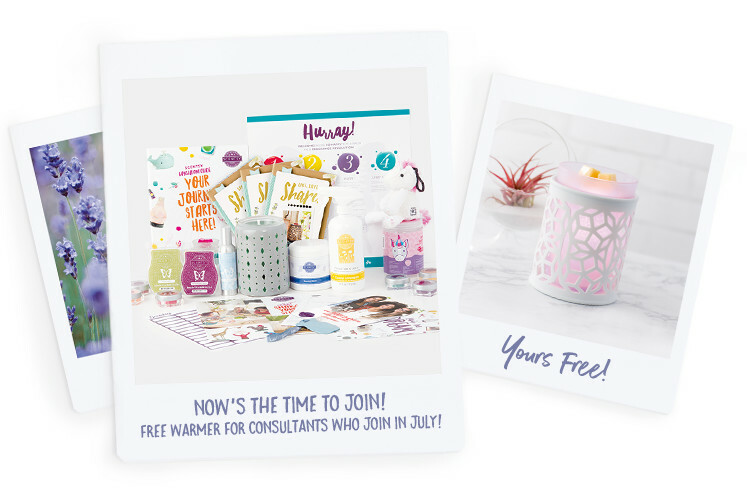 Join Scentsy in July Promotion! If you have been on the fence about launching your own Scentsy business, now is a great time to join! Join online - click here!